Product categories of Mixed Rope, we are specialized manufacturers from China, Mixed Rope, Composite Rope suppliers/factory, wholesale high-quality products of 8 Strand Mixed Rope R & D and manufacturing, we have the perfect after-sales service and technical support. Look forward to your cooperation! Product Category: Mixed Rope, made of high strength polyester fiber and high strength polypropylene, which is also called "floating nylon", has the characteristics of anti-ultraviolet light resistance, good anti-aging performance, good corrosion resistance to seawater, and strong wear resistance. 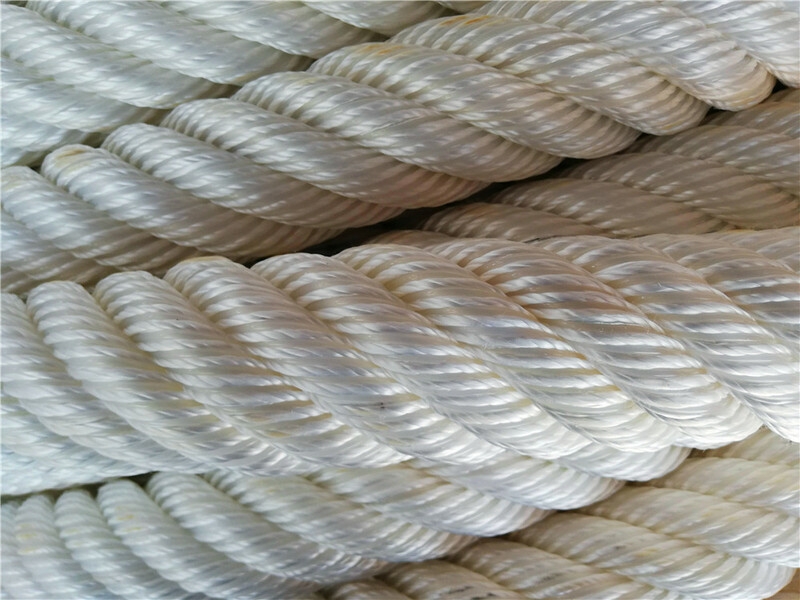 There are 8- strand polyester/polypropylene mixed rope, 12- strands of polyester / polypropylene mixed rope, and 6- strands of polyamide monofilament/ nylon monofilament rope with better performance, polyester / Nylon Double Braided Rope, for ship equipping and repair, ocean transportation, Defense military industry, offshore oil, port operations and many other areas. 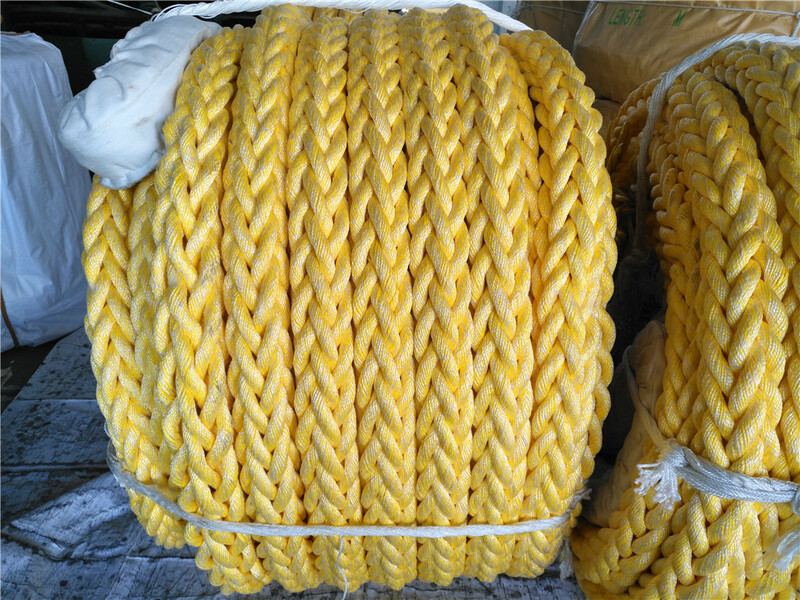 Our company is a relatively large rope manufacturer and wholesaler in China. Rich experience in rope manufacturing, looking forward to working with you!